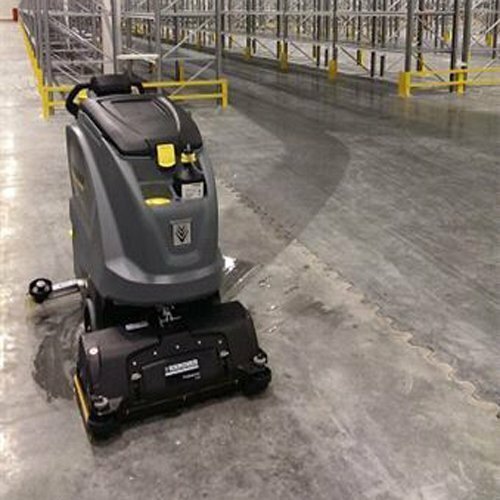 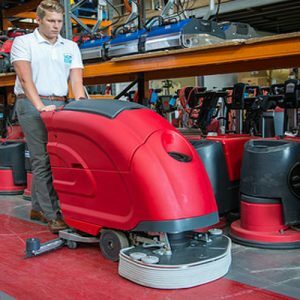 The Karcher B80 D65 Refurbished Battery Scrubber Dryer offers new levels of convenience & productivity, featuring traction drive . 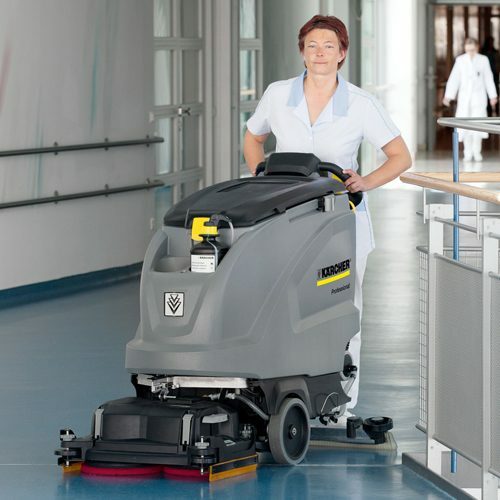 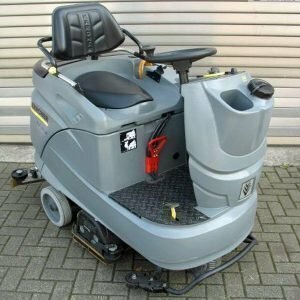 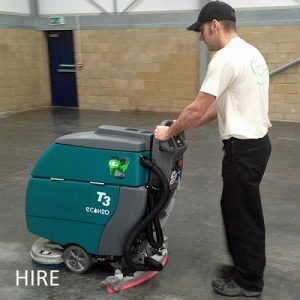 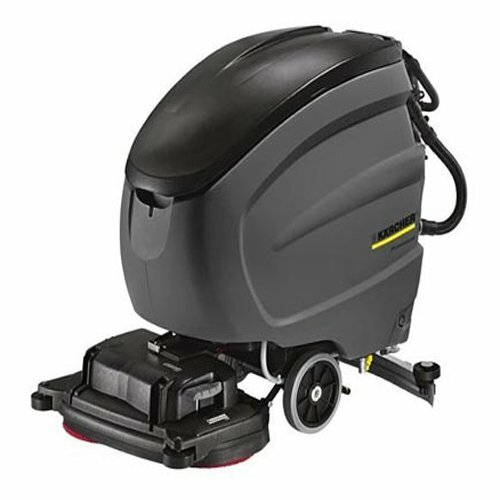 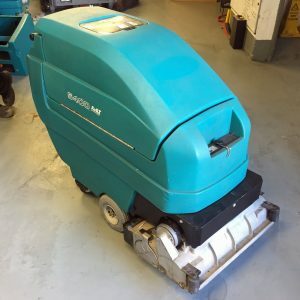 The Karcher B80 D65 Refurbished Battery Scrubber Dryer has a fully automatic squeegee raising and lowering function, 65 cm working width, traction drive and many features explained below. 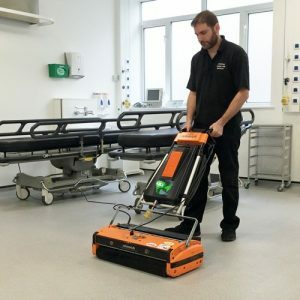 40 percent longer run time per battery charge.